I am honoured and amazed to have been shortlisted in the Novelicious Undiscovered competition, and have been reeling ever since I found out. 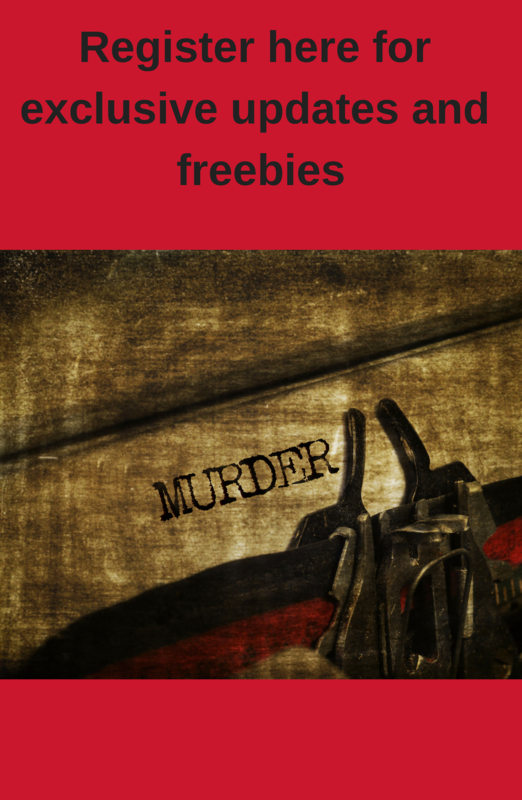 My entry – Anna in the Works – is romantic suspense, with a murder mystery to work out. (I never do seem to be able to write romance without this sort of element creeping in, but it isn’t a reflection on my home life). I’ll be very interested to read the work other people have entered. The work of the shortlisted writers will be showcased during the month of May, and the public will then be able to vote for their favourite entries between 5th and 19th June. (This seems very scary and I am tempted to hide under the bed for the entire two-week period). 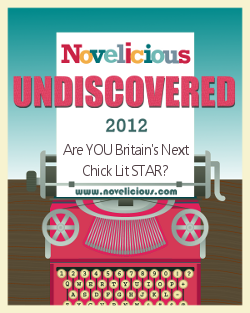 Novelicious itself is well worth a visit at any stage, whether you’re a reader, a writer or both. There are lots of book reviews, fascinating interviews with authors/industry specialists and a wealth of writing tips too. The current series, What an Agent Wants, makes very interesting reading and Novelicious has managed to get some of the best names in the business to comment on agenting and the state of the publishing industry. The articles also produce many thought-provoking discussions in the comments sections. You can find Novelicious on Facebookand Twitter. Congratulations Clare! I look forward to reading your entry. Novelicious is an interesting website and I have enjoyed reading the recent agent posts. Great stuff Clare! Must browse the website and read your entry. Good luck. Thanks very much to you both – I'm looking forward to seeing all the entries as they're showcased! I can't resist having a little mystery running through my stories either, Clare! Thanks, Karen! I enjoyed reading your entry very much. It's good to be in touch, and good luck to you too!